Just under the knee double dress. Made by 2 separates dresses , one in stabil black fabric with a discreet sheen like silk satin and the second dress which is designed to be worn over the first , made by transparent fabric like gauze. Both with adjustable shoulder straps . Very feminine dress , elegant , luxury and perfect for any formal occassion. Comes with the teamed Dolce & Gabbana shawl , made by venetian lace . The composition tags have been cut . 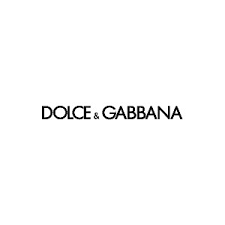 The brand tag also is cut of the shawl , but it is verified that is an authentic Dolce & Gabbana item from the same collection as the dress. In perfect used condition . There is just an invisible flaw on the second dress on the back, but nothing serious or visible. Cut to be fitted on the body . IT 42 , true to size. Bought for 800 euros totally (dress and shawl) in San Remo Italy. Used once in a wedding ceremony.